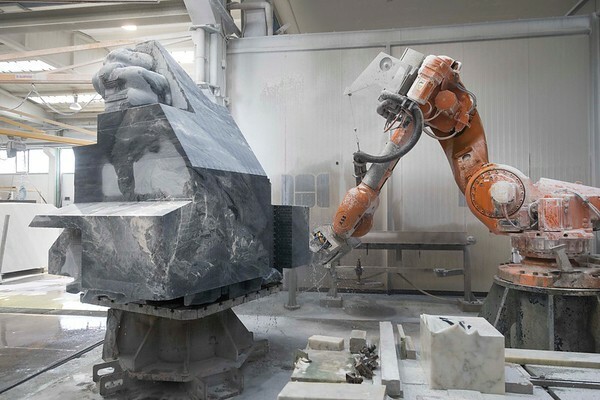 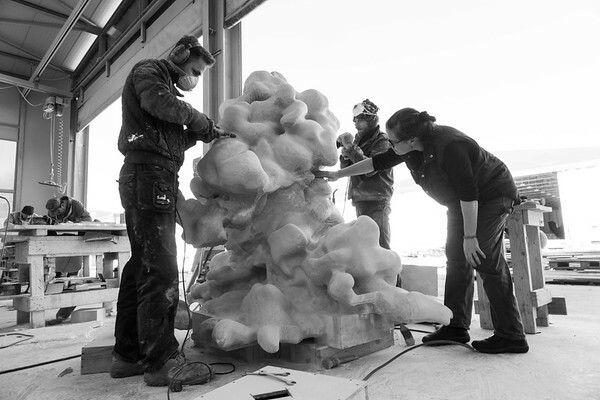 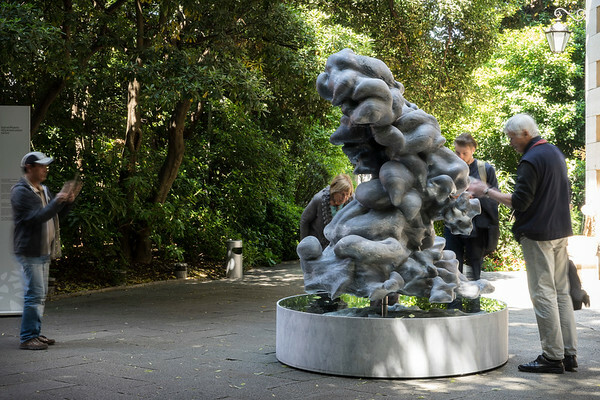 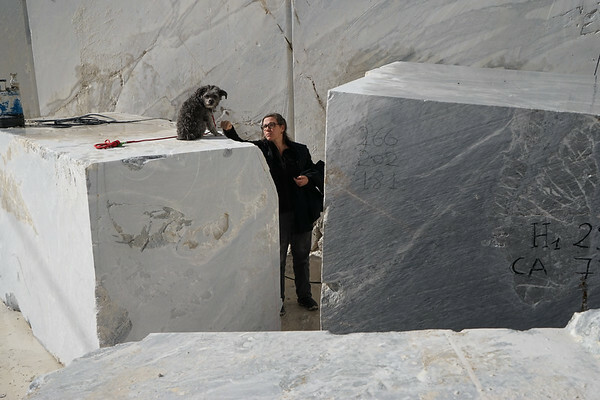 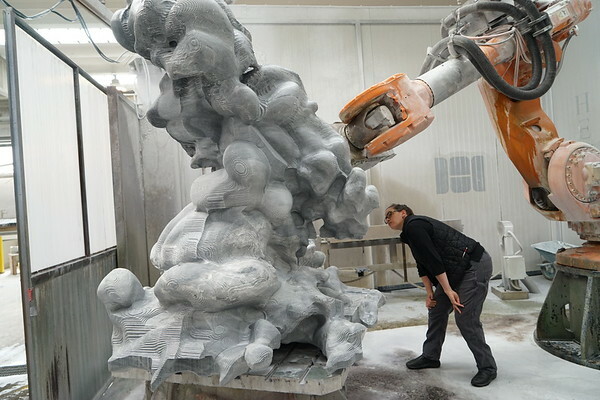 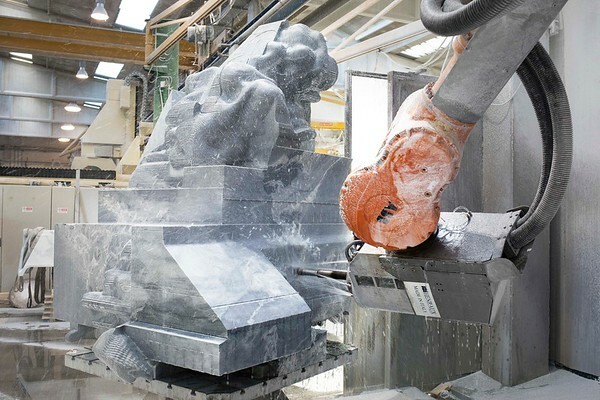 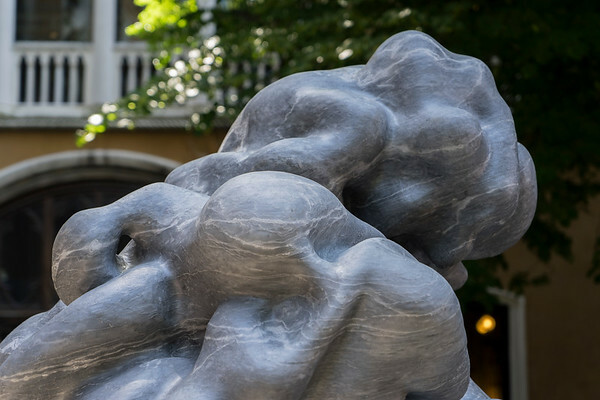 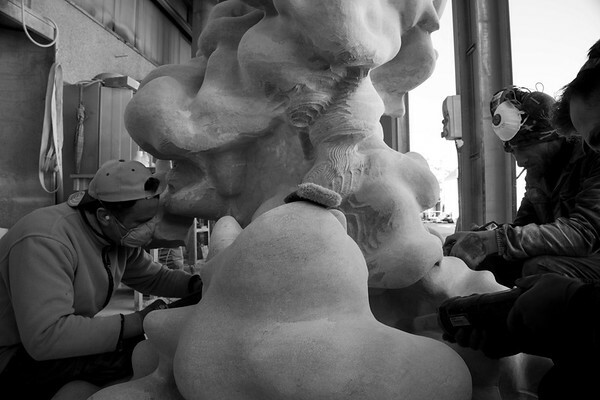 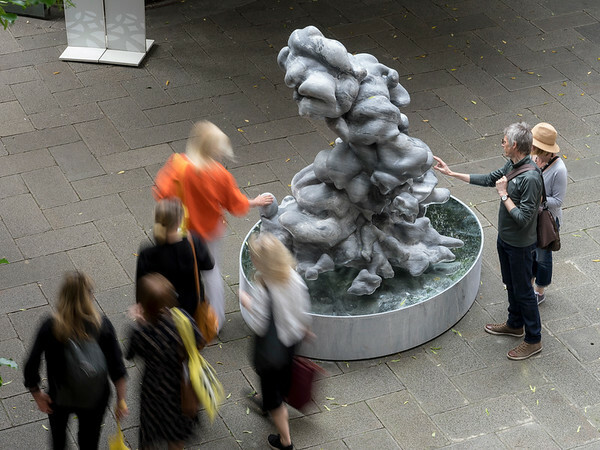 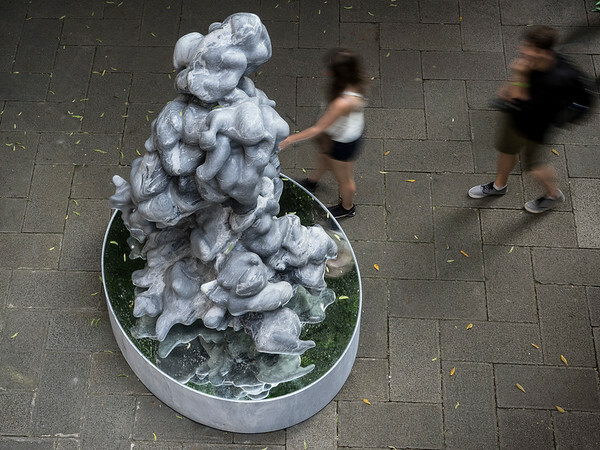 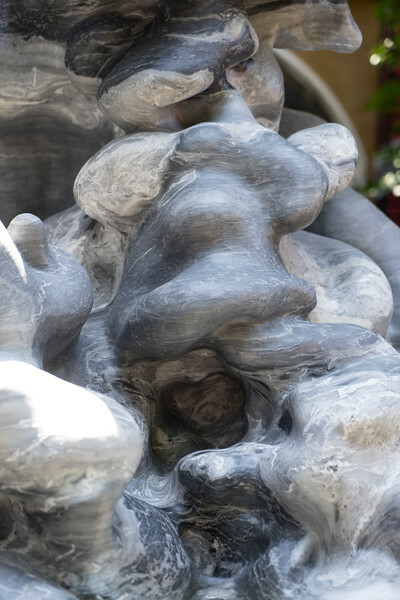 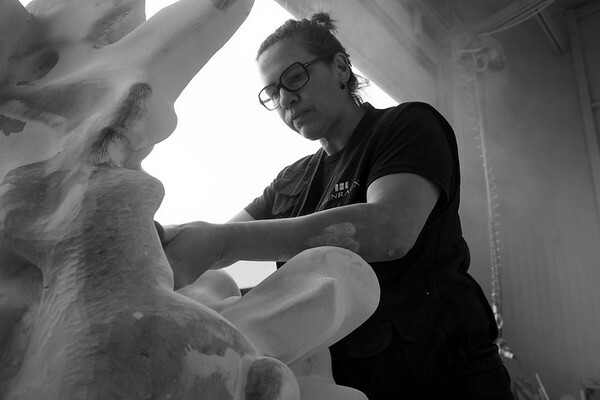 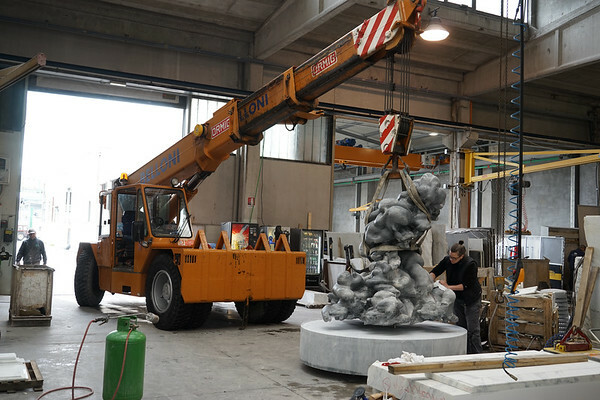 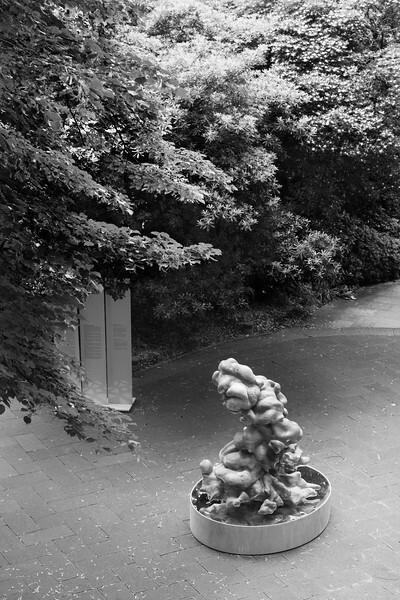 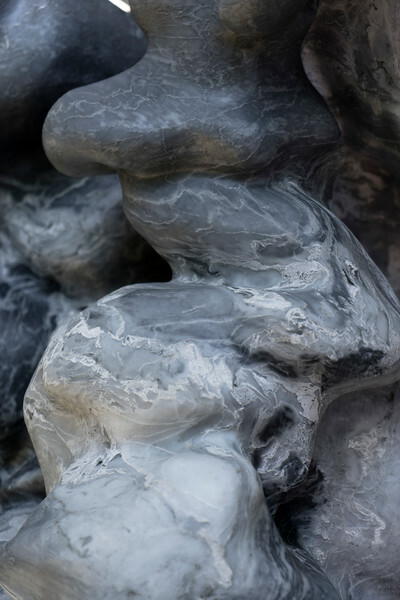 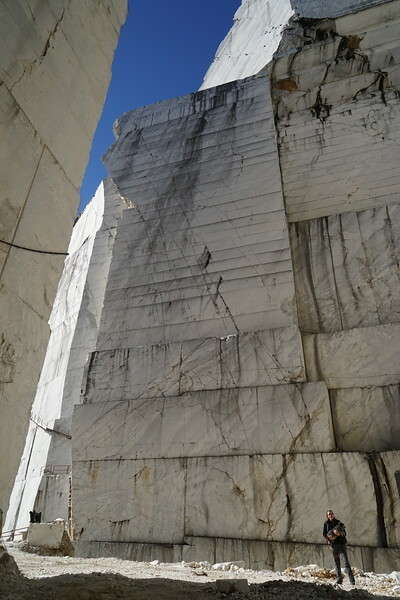 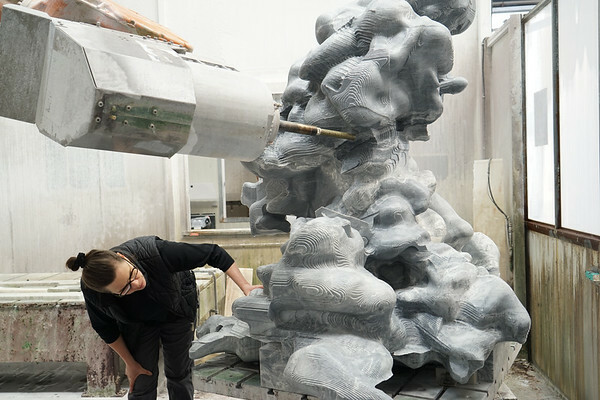 Cumulus, a new monumental marble sculpture of a cloud by Karen LaMonte. 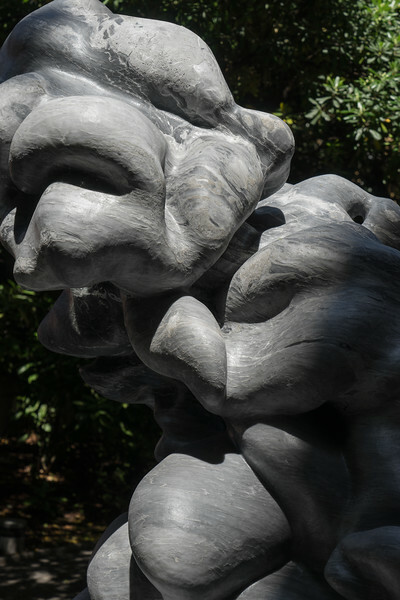 It is a meditation on the contradictions of weight and weightlessness, material and immateriality, presence and absence. 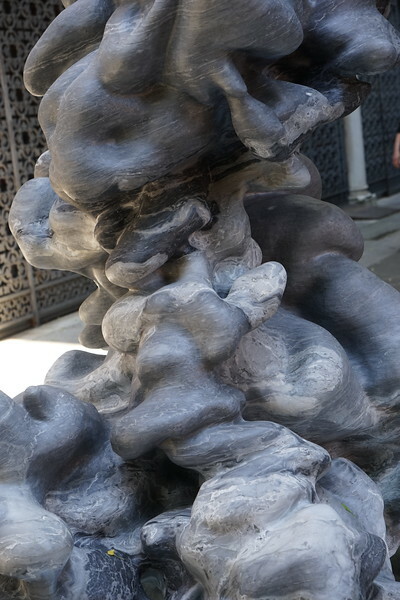 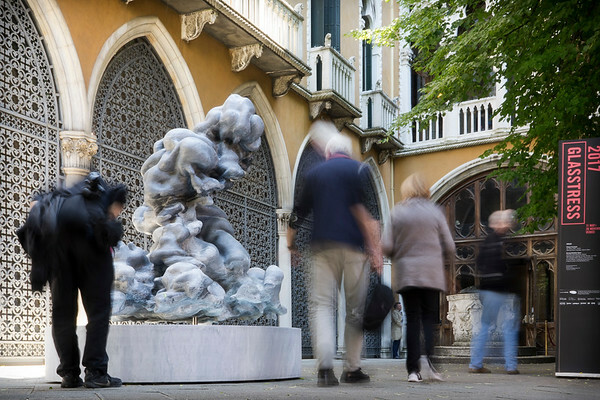 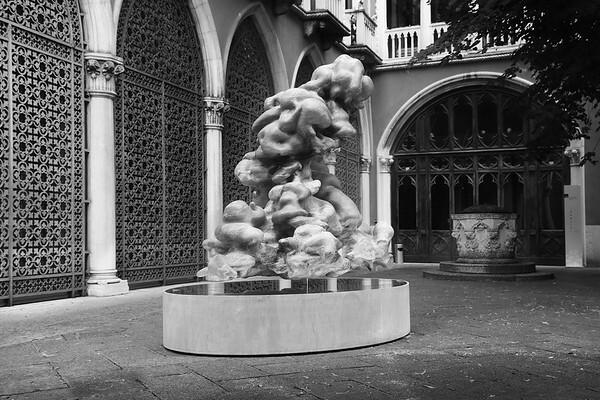 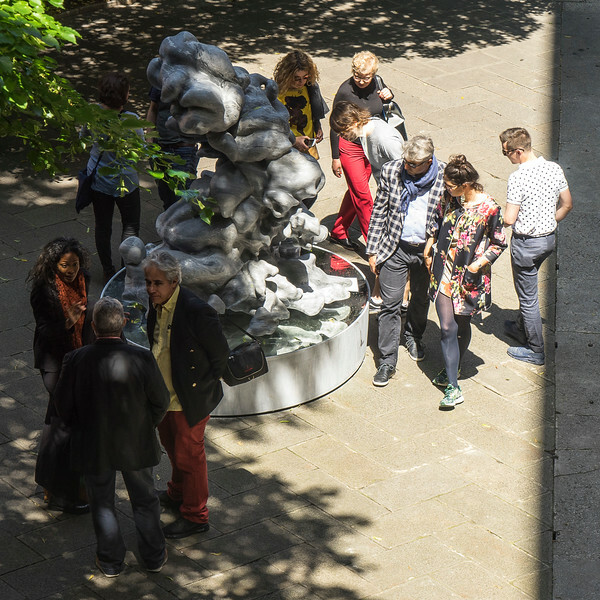 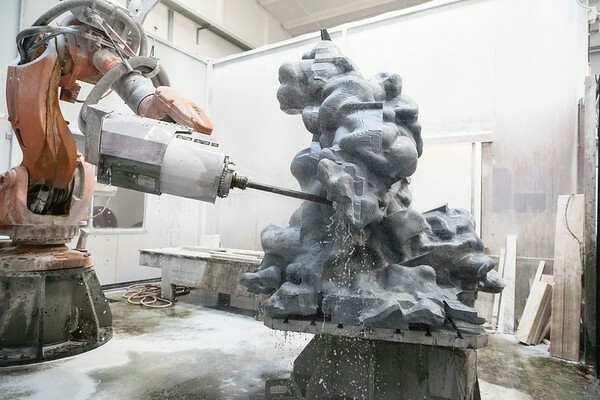 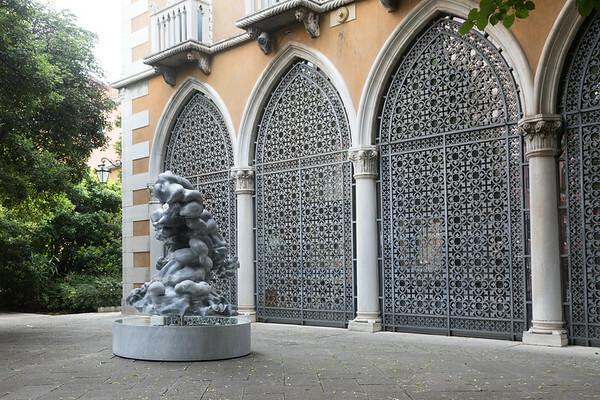 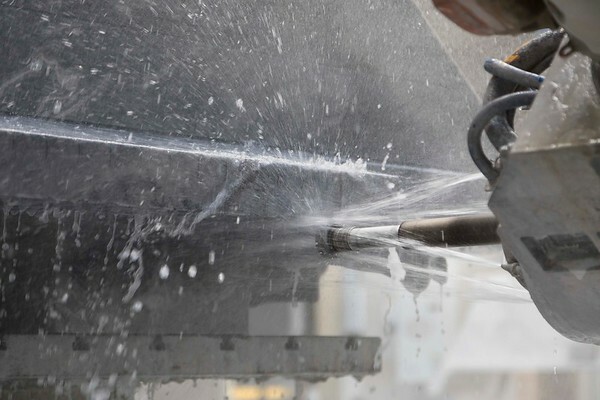 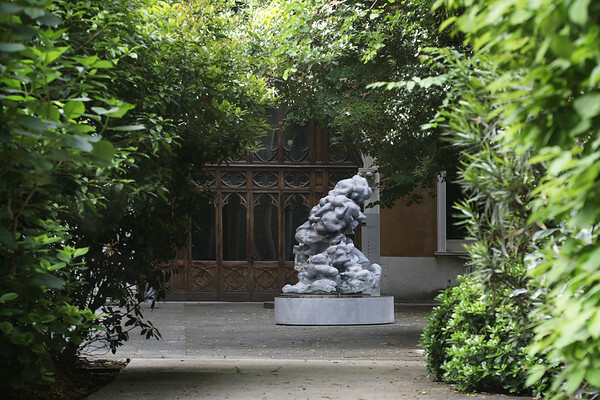 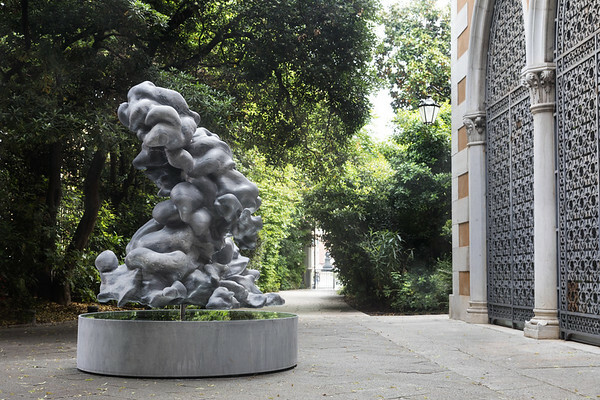 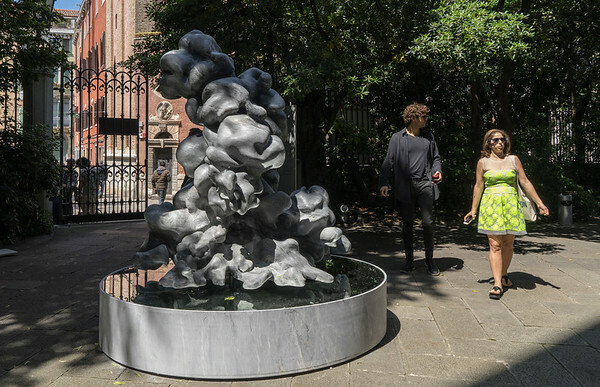 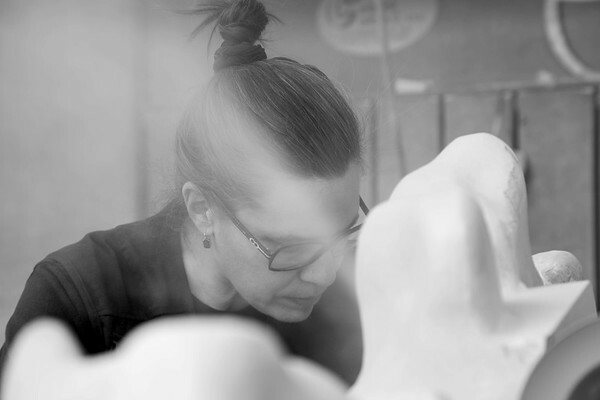 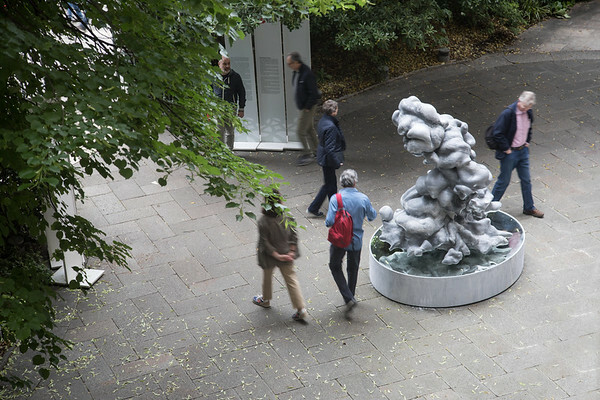 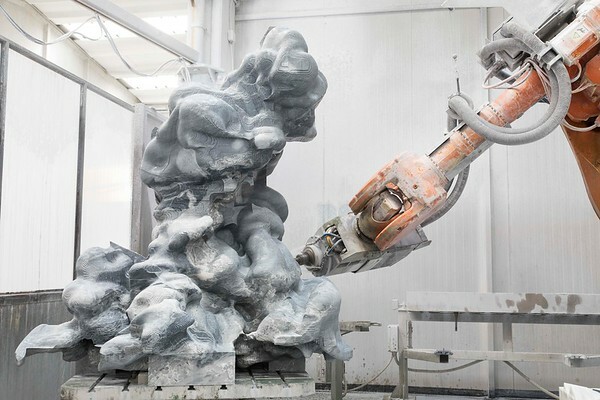 Cumulus was exhibited during the Venice Biennale at Glasstress, Palazzo Franchetti, Venice. 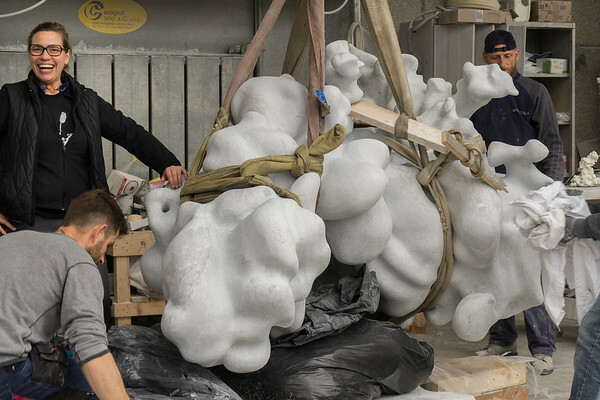 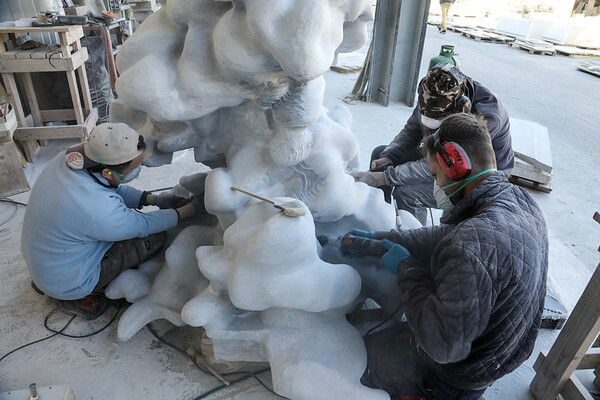 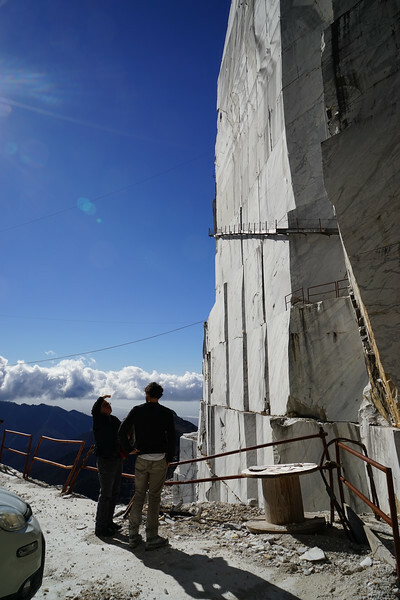 Click here to read an article about my work modeling the sculpture with climatologists from CalTech.